Every now and then, a performer steps into a role with such breathtaking authority it becomes impossible to imagine anybody else attempting the part. Christine Goerke is one such artist, offering an interpretation that sets a generational standard. The American dramatic soprano simply “owns the title role in Richard Strauss’ Elektra,” mesmerizing audiences around the world with her portrayal of the psychologically complex heroine, from San Francisco to Chicago to New York to London. The title role has the reputation of being, “fiercely difficult,” requiring the singer to “project over a vast, intricately-scored orchestra and sing some of the most dramatic, declamatory music ever written for soprano.” In Elektra, Goerke is on stage for nearly the entire opera, during which her character awaits the return of her brother Orest, to avenge the murder of her father, who was slain years earlier by their mother and her new lover. Thank you for joining us for R. Strauss' Elektra, January 26 to February 22, 2019 at the Four Seasons Centre for the Performing Arts. Take your culture game to the next level with our monthly eOpera. 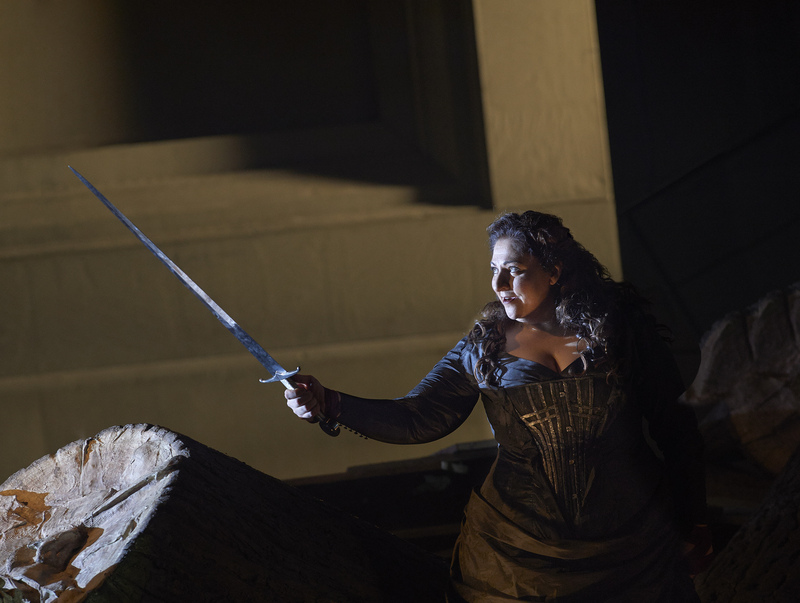 Photo credits (top to bottom): Christine Goerke, photo: Arielle Doneson; Christine Goerke as Brünnhilde in the COC's Die Walküre, 2015, photo: Michael Cooper.